Highways accidents are among the most common types of Nevada auto accidents. Highways in the Las Vegas area – including I-95, I-15 and I-215 – are particularly congested, with traffic frequently backing up and bottlenecking, which causes vehicles to come to an abrupt stop and increasing the likelihood for accidents. Additionally, due to the speeds at which motorists are traveling on Las Vegas highways, traffic collisions on highways are often catastrophic, resulting in serious injuries and even death. The Las Vegas highway accident lawyers at Robert M. Apple & Associates are committed to protecting the victims of highways accidents by helping them obtain the financial recovery that they deserve. We seek full and fair compensation for our clients, and provide unsurpassed client service in a friendly and comfortable environment. Contact our office at (702) 646-0085 to schedule a free consultation with our Las Vegas highway accident lawyer. Given the significant traffic volume and congestion on Las Vegas area highways, auto accidents and trucking accidents are incredibly common. Unfortunately, highway accidents are often among the most serious auto accidents, given the speeds at which vehicles are traveling and the number of vehicles that can be involved in a traffic collision. Highway accidents often involve complex liability issues, including multiple defendants and comparative negligence. For more than 30 years, the Las Vegas highway accident lawyers at Robert M. Apple & Associates have focused on helping the victims of motor vehicle accidents obtain the financial recovery that they deserve. As a result of our extensive knowledge and experience, we are able to conduct a thorough factual investigation to determine the cause(s) of a highway accident and assess complex liability issues. 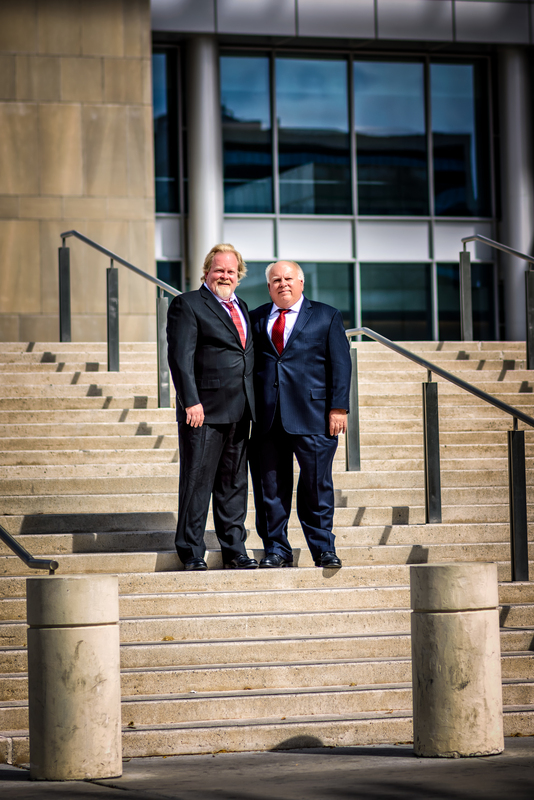 Because we are savvy negotiators and skilled litigators, we can advocate on your behalf for a favorable settlement or verdict so that you obtain maximum compensation for your injuries and damages. If you or a loved one has been the victim of a highway accident, you may be entitled to financial compensation for medical bills, lost wages, and pain and suffering from one or more negligent parties. Las Vegas auto accident attorney Robert M. Apple focuses on representing car accident victims, including the victims of highway accidents, rear-end accidents, head-on collisions, single car accidents, multi-vehicle accidents, and other auto accidents. As with any personal injury accident, you must act quickly to protect your legal rights following a car accident. Do not hesitate to contact Robert M. Apple & Associates at (702) 646-0085 to schedule a free, no-obligation consultation to learn more about a possible legal claim for your highway accident.